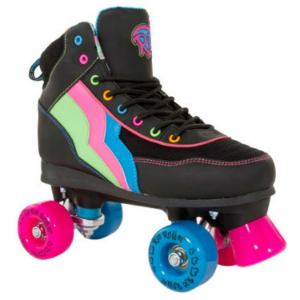 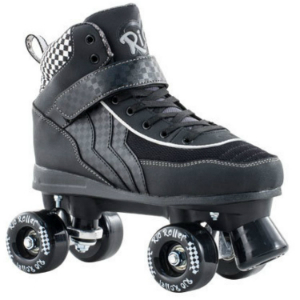 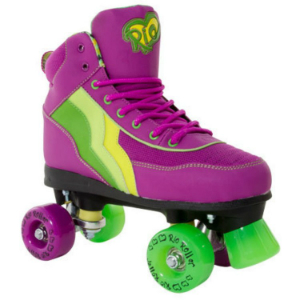 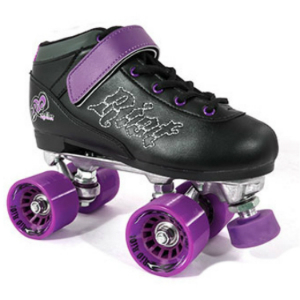 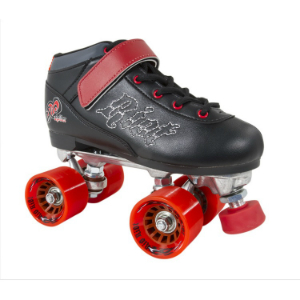 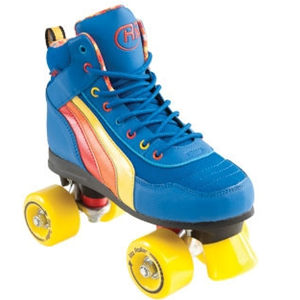 Quad skates are known as the four-wheeler side-by-side skates and remembered by most as the skate you grew up with. 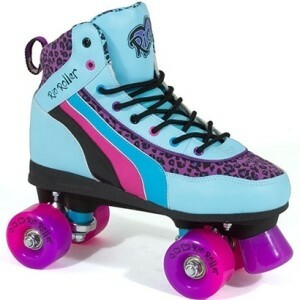 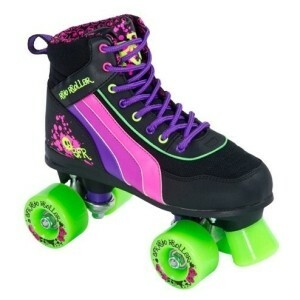 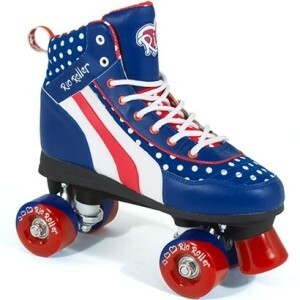 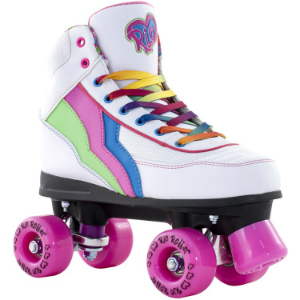 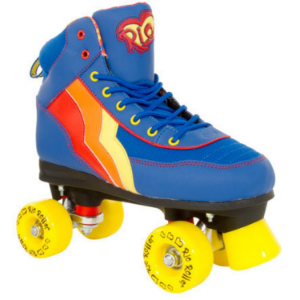 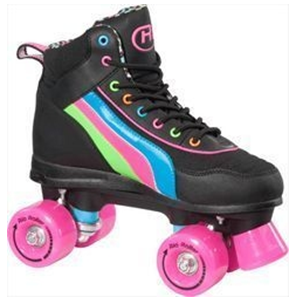 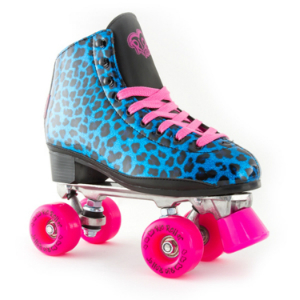 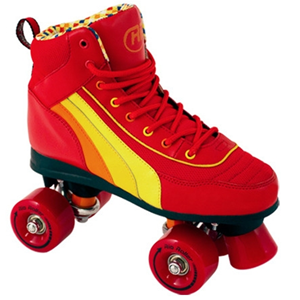 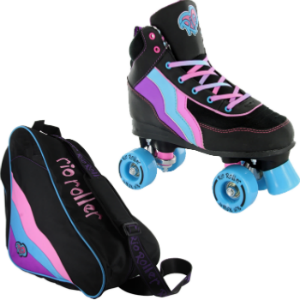 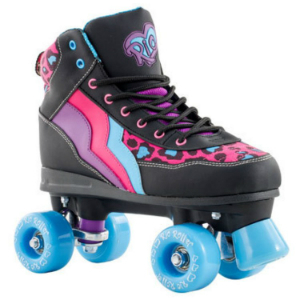 These skates are still very popular and come in every possible colour. 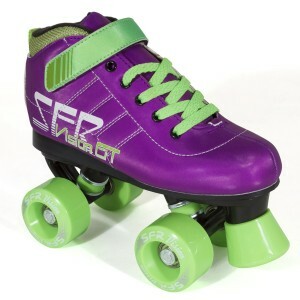 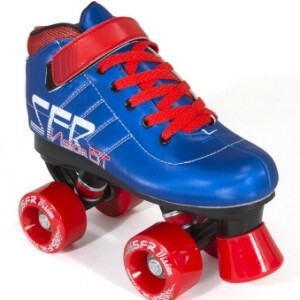 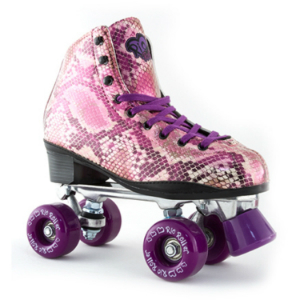 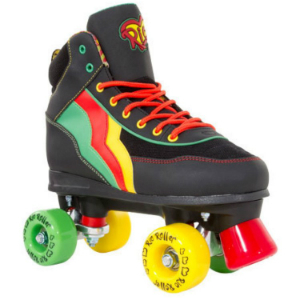 Here are our favourites SFR quad skates.